Like many American businesses that are consumer-facing and end-users of music, apartment communities traditionally play musical works in common areas such as reception/lobby spaces, leasing offices or elevators. It is also common for music to be played around pool facilities, in dining areas or along walking paths. Additionally, in some apartment communities, access to music may also be provided in onsite fitness centers and clubhouses or similar social rooms or lounge spaces. In accordance with the law regarding public performance of copyrighted musical works, owners and operators obtain licenses from Performing Rights Organizations (PROS), including ASCAP, BMI and others to play this music. 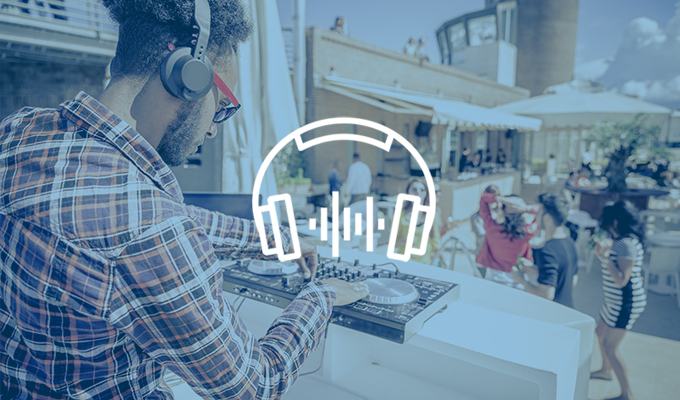 Depending on where and in what form music is played on your property, you may owe music licensing fees to one of the three PROs representing musical artists, writers, producers and others. NAA believes its members should follow the federal copyright laws in obtaining appropriate licenses to play music in their communities. To learn more about the Music Licensing issue, please contact Government Affairs.